So let's see what did I think about it! Firstly I love the packaging which was really compact and had a pump to dispense the product. This made it hygienic and I could control the amount of product I needed. 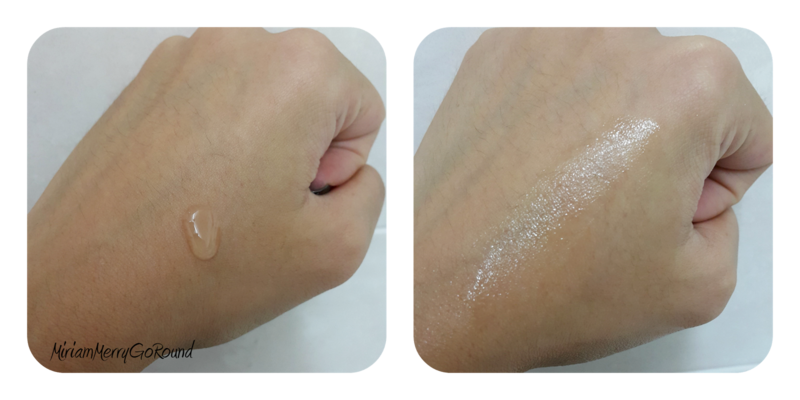 You only need a pea-sized amount each time and as you can see the product is water-soluble and really absorbed really well into my skin. I love how it was not sticky and the product absorbed really quickly into my skin. 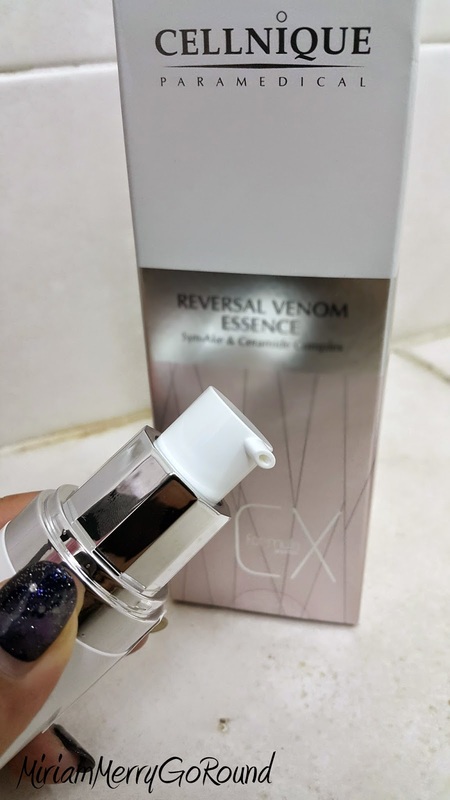 Unlike other serums that sometimes leave a sticky feel on the skin, the Cellnique Reversal Venom Essence was really smooth and did not leave any sticky residue. To use this product, you just have to cleanse your face well and use a pea-sized amount of the product and massage it into your skin, focusing on the fine lines around the eye are and the mouth area. Don't forget to massage your neck area as well. My initial impression about the product was that it was cooling to the skin and I could feel a slight tightening on my skin. After massaging it into my skin, my skin felt cool and smooth. I used the essence every night before my bedtime as well as before putting on my makeup. After using this essence you can continue with your other regime like moisturizer and sunblock. 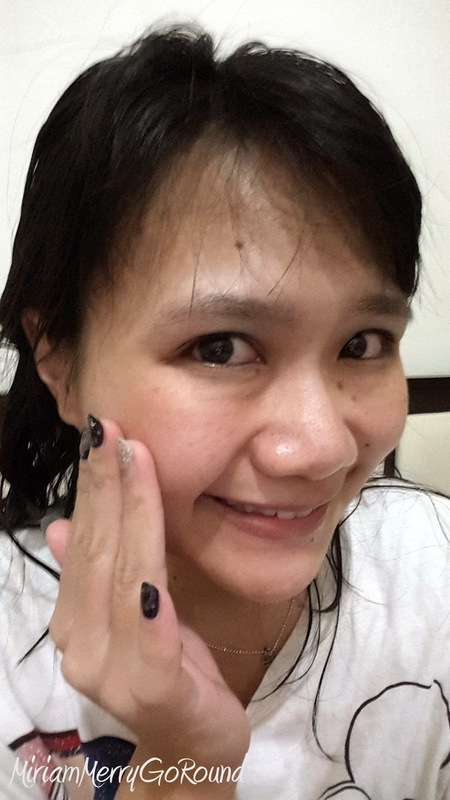 After using it for some time, I could see my hyperpigmentation spots brightening up as well as the laugh lines I have or other would call it 'crow feet' around my eye to soften. It was not as obvious as it used to be. The skin are especially around my jawline tightened up as well. Although Cellnique has a really good reputation for their products, I didn't expect their product to work that well. 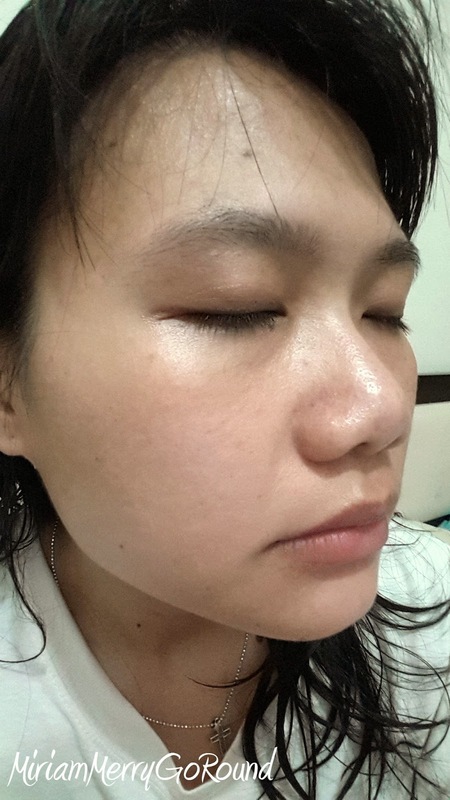 Every morning when I woke up, my face was less oily and looked more refreshed. Overall, I really feel that this product is one of the products ladies should invest in to preserve their youthful complexion. 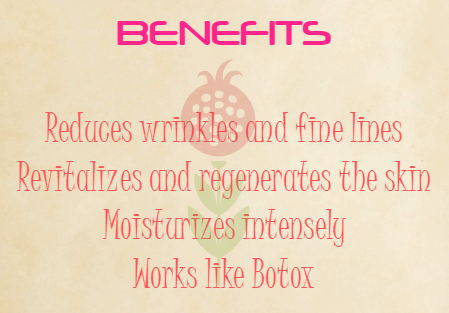 It is never too late start caring for your skin. 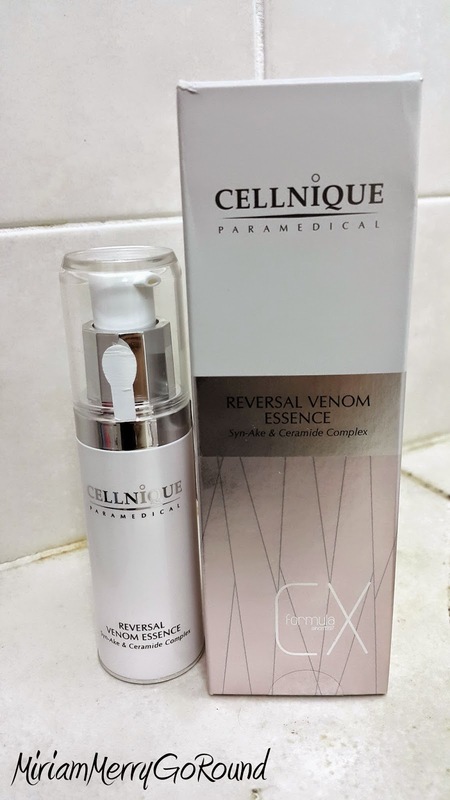 Well, my dear merry-goers who are interested to get this product, the Cellnique Reversal Venom Essence is retailing at RM 169 for 125ml. BUT!! For all my readers, you will get a RM 20 Cellnique product voucher to use! 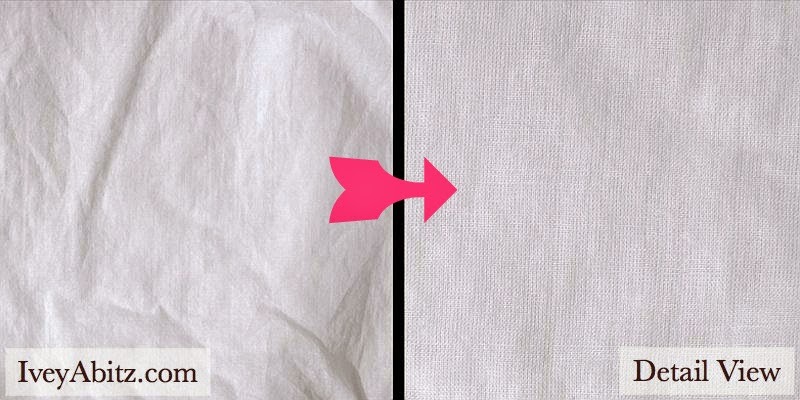 Just complete these 3 simple steps to save RM20 instantly. 1. Click http://www.cellnique.my/voucher-redeem/RM20-product-voucher/ to fill in the form. 2. Please provide the accurate details information in filling the form. (Key in 'MIRIAM' at the Complimentary From space). This voucher will then be sent to you via email. 3. After you receive the voucher, print it out and show it upon redemption. This promotion is limited for my first 50 readers! So don't wait any longer. Go on and redeem the voucher. You can use it to purchase the Reversal Venom Essence or even any other Cellnique products you want. To get updates from Cellnique, don't forget to check out their Facebook page. 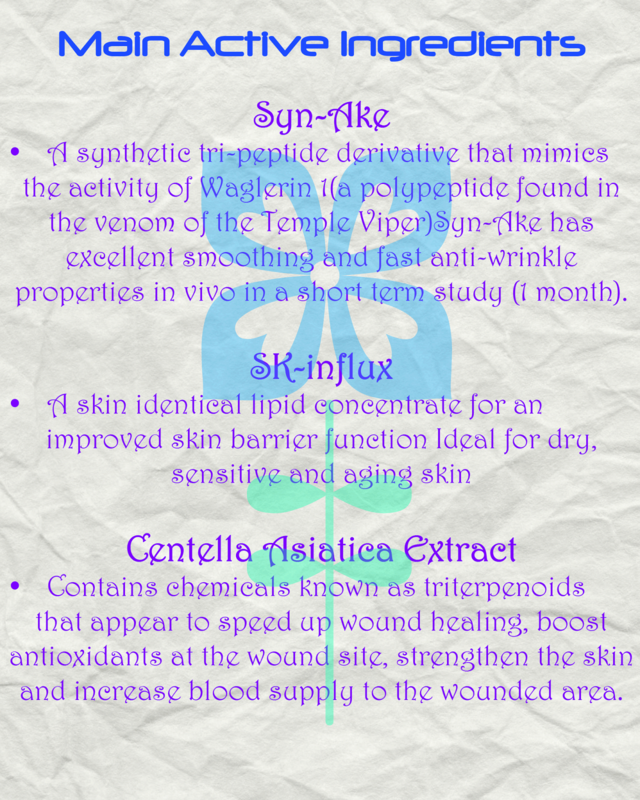 You can get more information about the Cellnique Reversal Venom Essence from their website too. great post, im always into skin products. it looked good on you.